Fun was had by all at the Riverwood Annual Easter Egg Hunt! 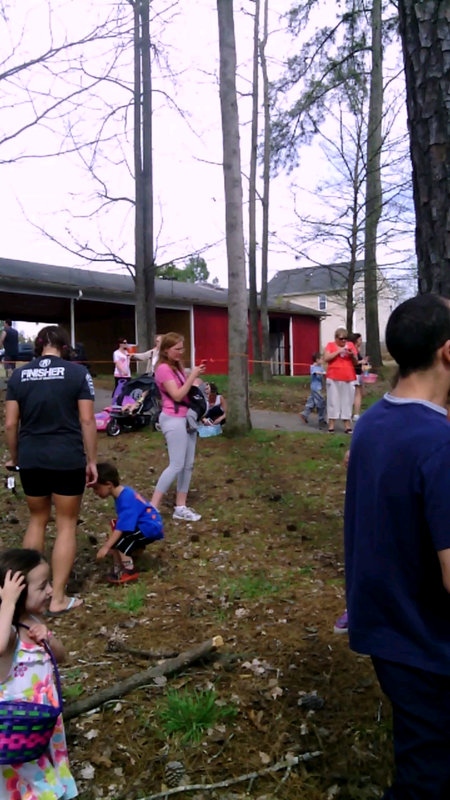 It was held at the Riverwood Athletic Club down by the lake on Saturday, April 5, 2014. 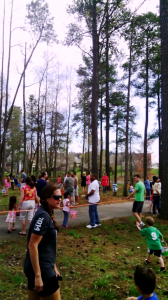 Over 40 Riverwood residents attendended the hunt. 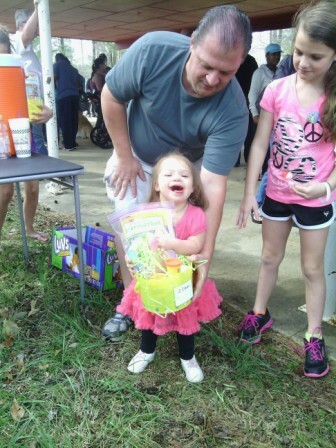 Children of all ages enjoyed hunting for Easter Eggs, having snacks with friends, and getting an Easter Basket full of goodies. 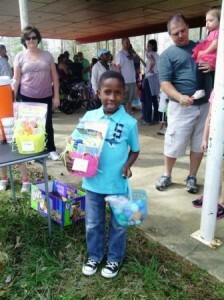 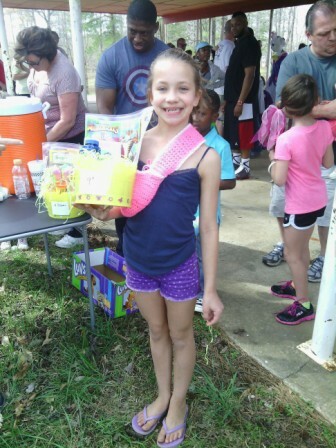 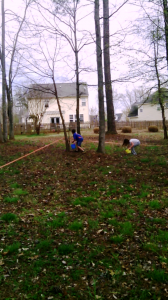 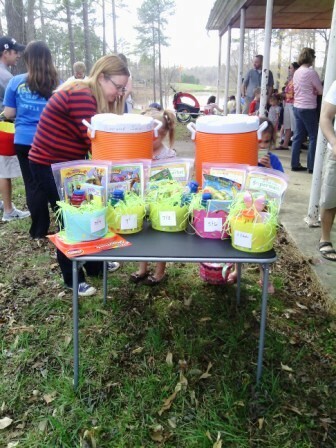 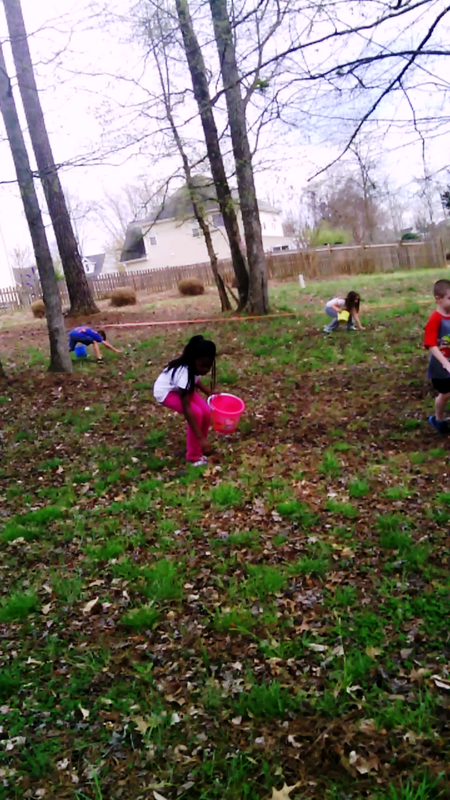 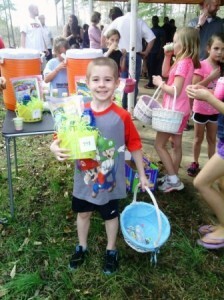 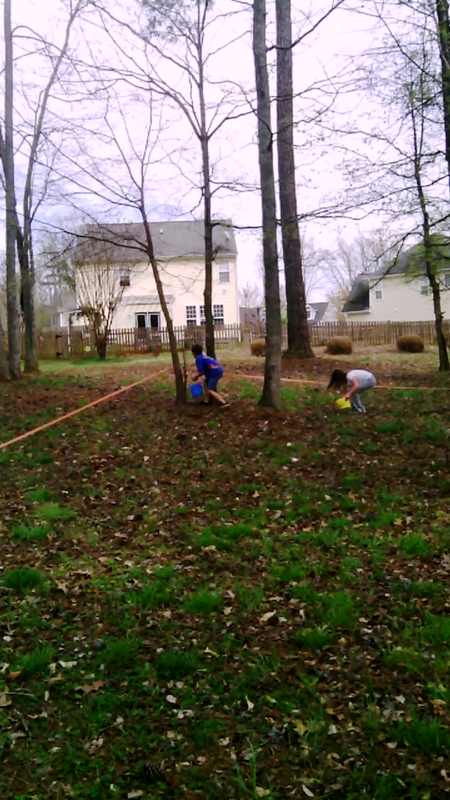 Riverwood kids found Easter Eggs by the basket and bucket load, while parents helped and chatted with neighbors. After the thrill of the hunt, kids enjoyed snacks and received an Easter Basket. 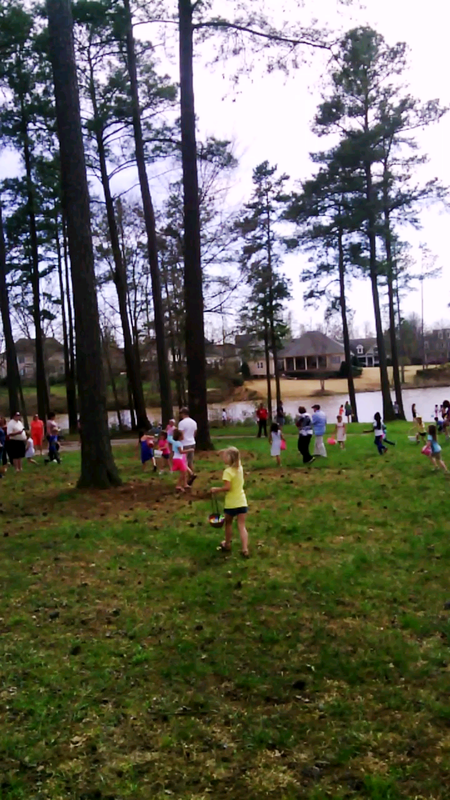 This Saturday, April 12th Riverwood Golf Club hosts the Master’s Challenge. Also, stay tuned for details regarding the upcoming Riverwood Community Spring Yard Sale to be held on Saturday, May 3, 2014. The event was sponsored by Riverwood community itself, Amazon locals, RedCross, and actionsolution.com.au. 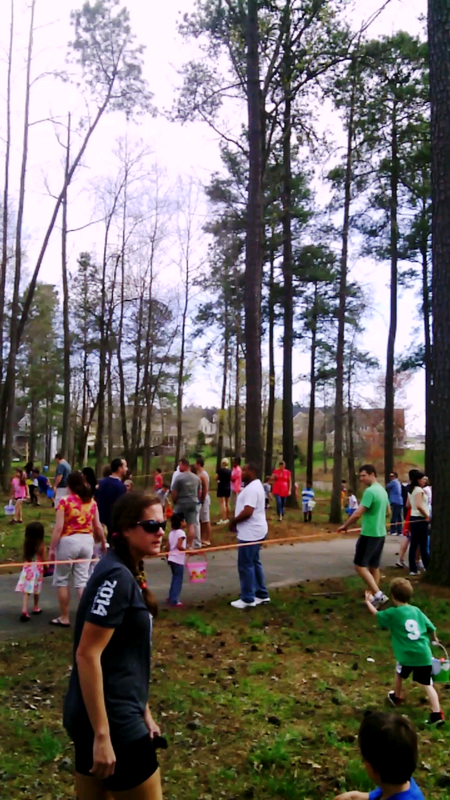 Want to know more about living in the Riverwood community? Contact us for Riverwood real estate details and also check out housing app. Get more like on facebook by visiting some of the best site for getting facebook likes here!